If Tuscany is your next destination, let us plan an inspirational experience at one of our preferred luxury hotels. Other hotel choices available, just ask. Tell us your dream – be it wine tasting, cooking, meandering through the vineyards, checking out the architecture, or just relaxing. We’ll make it happen. We like the Villa San Michele for the breath taking views from the Fiesole Hills and the attentive yet comfortable service. 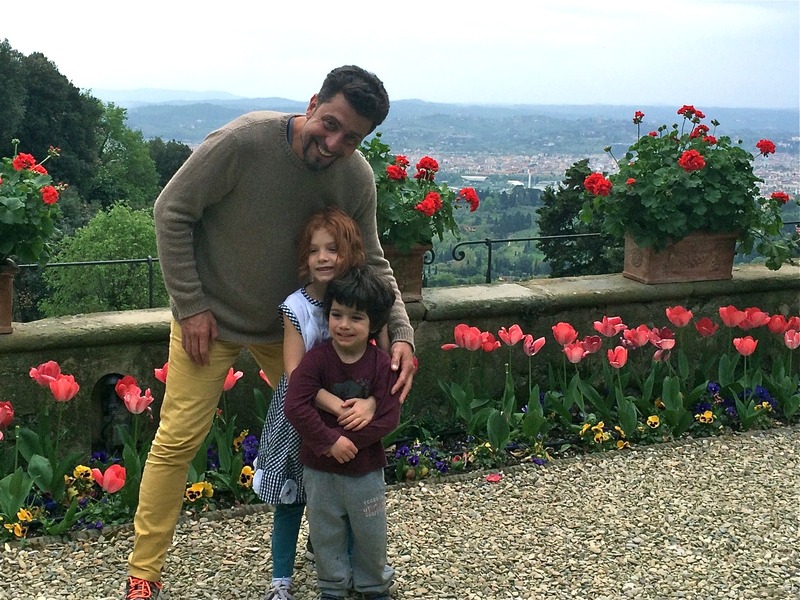 At the Villa San Michele, families are always welcome. The hotel is nestled on a hilltop amid lush trees and terraced gardens, enjoying unparalleled vistas of Florence. Dating from the 15th century, the Villa’s facade is attributed to Michelangelo. Step inside and you experience the ethereal beauty and solitude of a Renaissance monastery. Castiglion del Bosco is a centuries-old estate deep in the Val d’Orcia and now a premium luxury resort that includes the original castle, a church and a Borgo in the heart of the countryside. It is a place to be experienced first-hand and a place that has not forgotten its connection to the fields, the landscape, the woods and vineyards. A local artistic heritage has been intertwined with a luxury accommodation that offers impeccable hospitality, rituals and memories. An elegant five-star beach hotel located in Tuscany’s Maremma region. This property is for those who like discrete luxury and a rugged Tuscan countryside that attracts the international jet set. The hotel features buildings suspended between the sky and the sea, with large rooms, windows, terraces and a warm and welcoming atmosphere. Service is impeccable at this luxury property and the Michelin star restaurant will not disappoint. 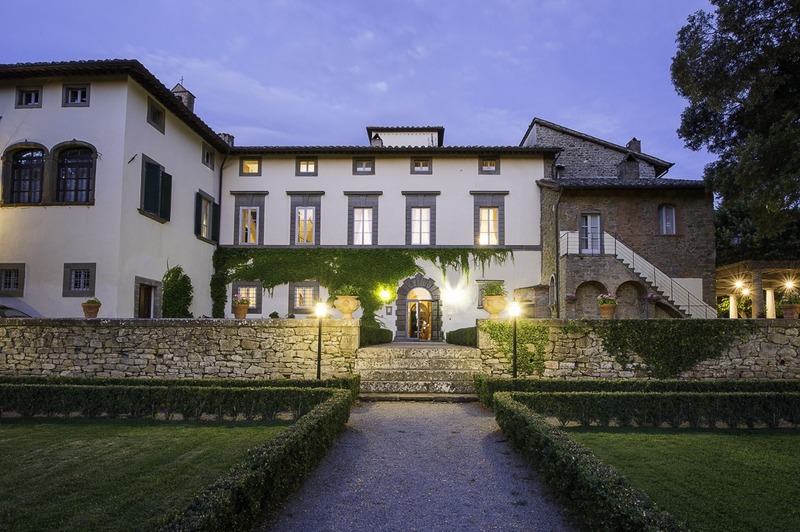 Villa di Piazzano is a family-owned property in the Tuscan countryside. Located just outside of the walled city of Cortona, the true home to the “Under the Tuscan Sun.” The historic residence dates back to Renaissance times. It is reminiscent of an old world country estate where the Italian ritual of welcoming guests is maintained at the highest level. Villa di Piazzano has exceptional cooking classes, an amazing wine cellar, a short drive to Umbria, bikes for riding on rural roads, and much more. You will feel like family.